We understand that arriving in a new country can be exciting, but also a bit scary! That's why we offer a free airport pick-up service for new international students living in the local area, as part of our International Arrivals and Orientation. Book your flight for the pick-up date (11 September 2019) – you must be through immigration and with us in the arrivals hall by 4.30pm. Register for the airport pick-up service (form opens in June) by deadline. We'll meet you at Heathrow or Gatwick Airport and take you to Kingston. If you arrive on the day and have not pre-booked the airport pick-up service, we will try to fit you in one of the coaches, but (a) this is not guaranteed, and (b) may involve a long wait time (until an empty coach seat becomes available). 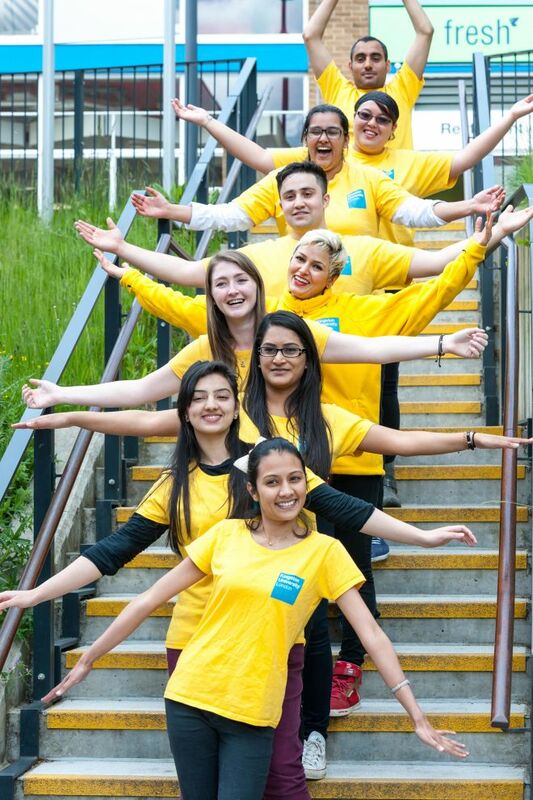 Kingston University students and staff will be waiting for you in the arrivals area, wearing bright yellow T-shirts and holding a bright yellow "Kingston University" sign. Remember, this is a free service, but not necessarily an 'express' service. If you prefer a faster airport transfer, you can book a taxi (details below). Can relatives or friends use the airport pick-up service? Unfortunately, we can't offer spaces on the pick-up service to your relatives or friends. Check that your accommodation is located in the local area.